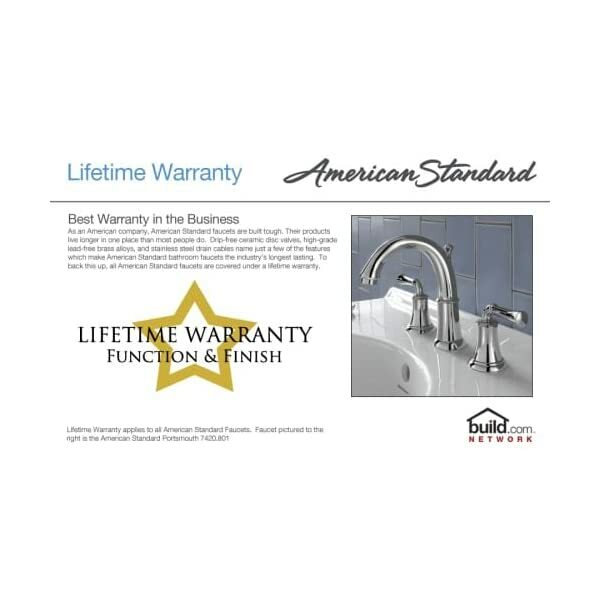 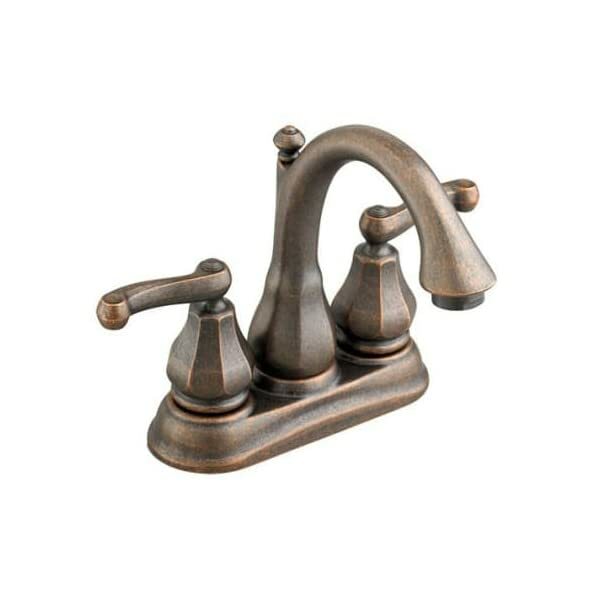 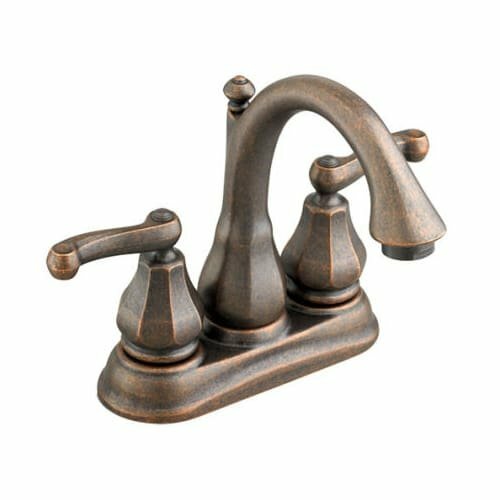 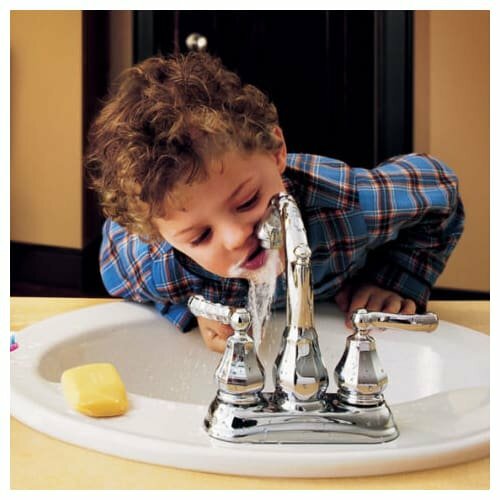 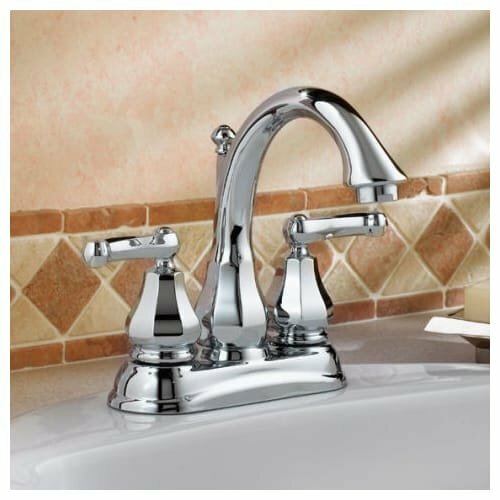 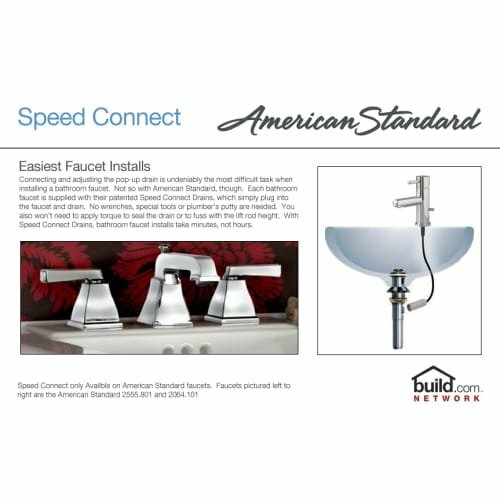 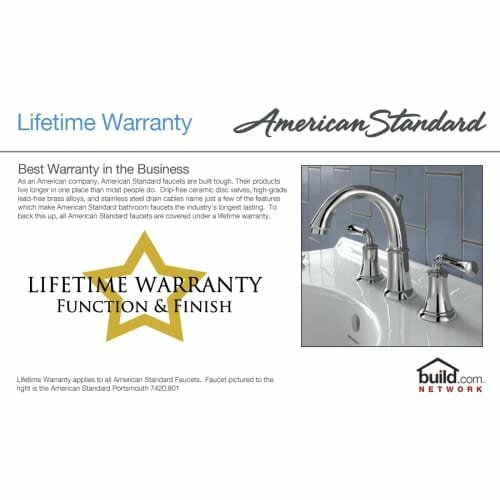 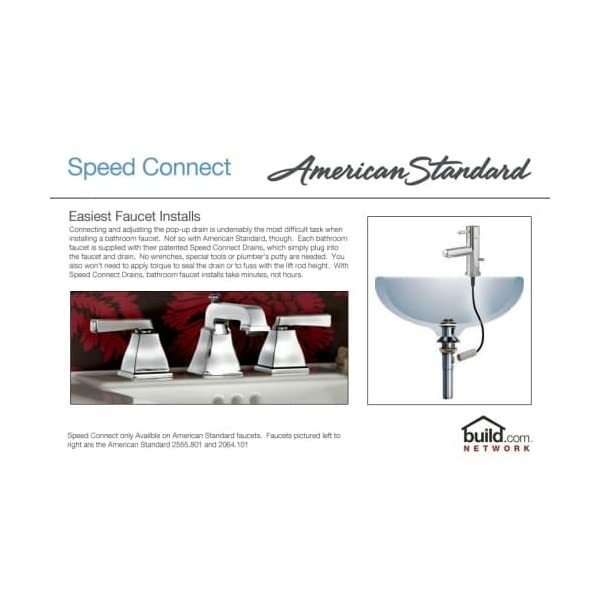 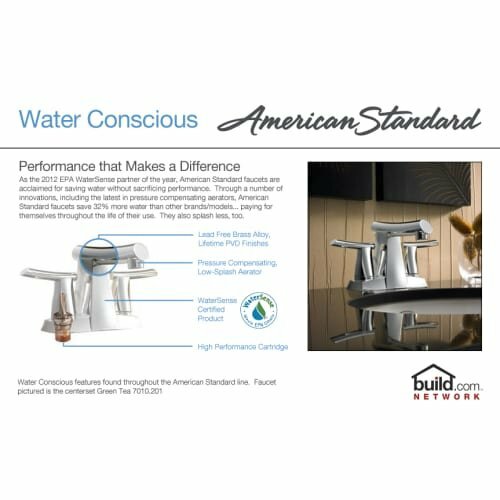 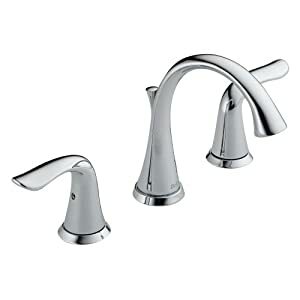 American Standard Dazzle Double-Handle Centerset Lavatory Faucet | Steam Shower - Bathroom Showers- Infrared Sauna - from SteamShowerDealer.com | SteamShowerDealer is your #1 source to buy designer and comfortable steam showers, steam spas and Infrared Saunas and accessories at discounted prices. 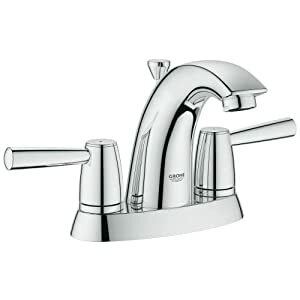 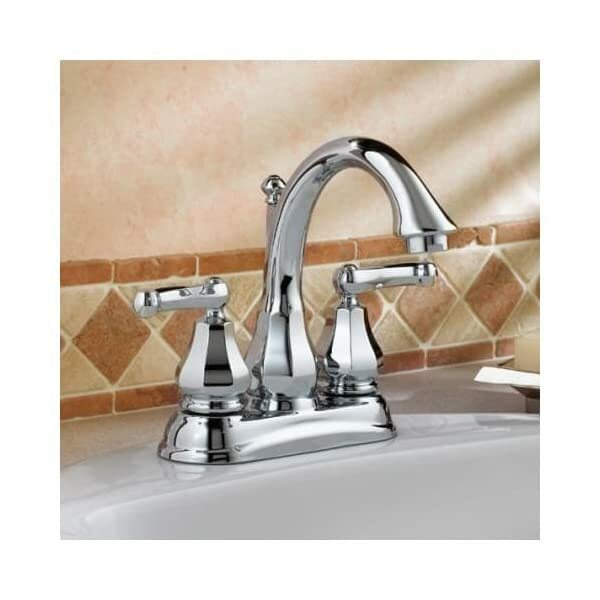 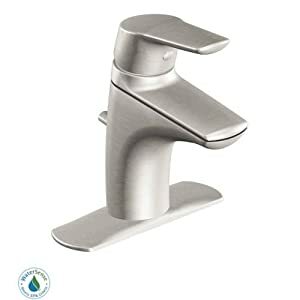 6028.201.002 End: Polished Chrome Options: -ADA compliant.-Centerset tap.-Steel pop-up drain.-One part inch male inlet shanks.-Solid brass spout.-Steel lever handles.-Steel pace attach pop-up drain.-Ever blank. 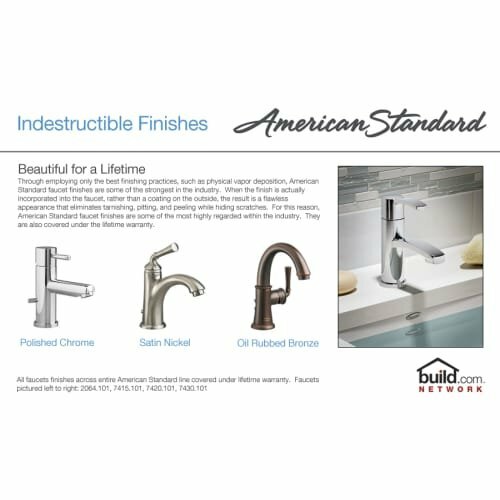 Choices: -To be had in a few finishes. 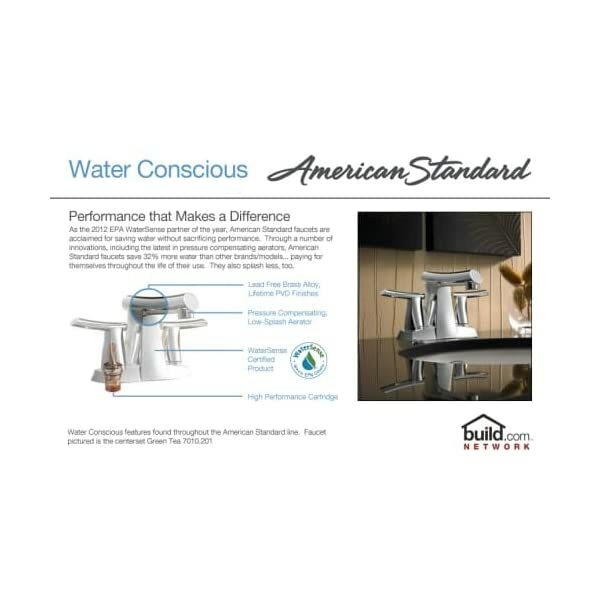 Development: -Brass Development and 1/four flip washerless ceramic disc valve cartridges. 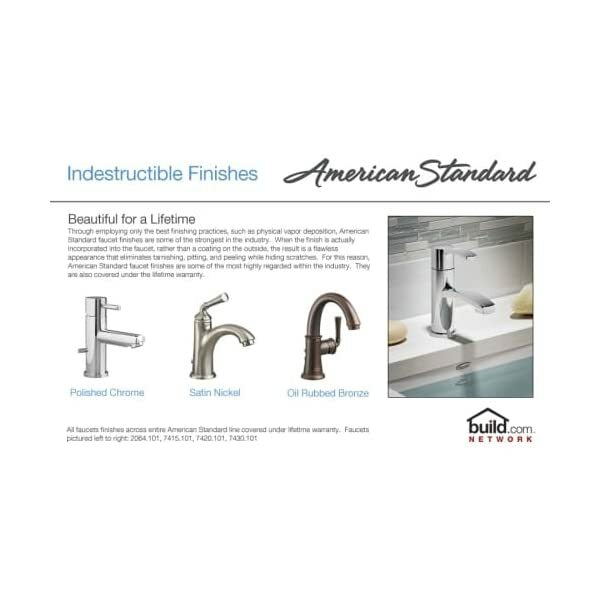 Assortment: -Dazzle Assortment.